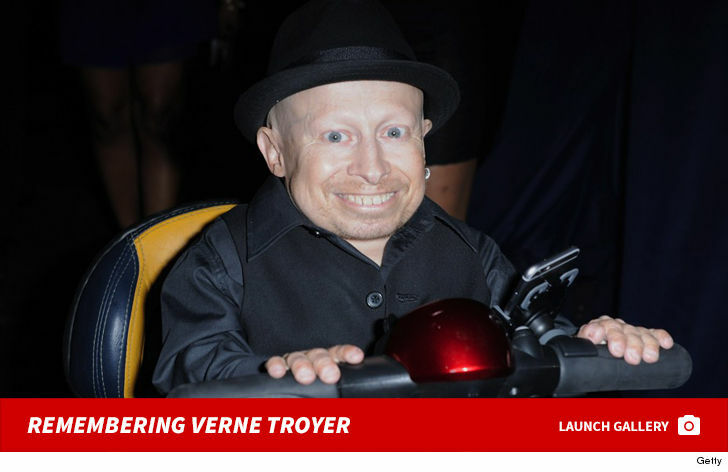 Verne Troyer's death has officially been ruled a suicide ... TMZ has confirmed. The L.A. County Coroner's Office released an autopsy report Wednesday saying the 'Austin Powers' star died of "sequelae of alcohol intoxication" ... basically alcohol abuse. Shortly after his death, the Coroner's Office "deferred" Verne's cause of death ... pending an investigation. The Coroner's Office has now determined alcohol abuse is what killed the actor. 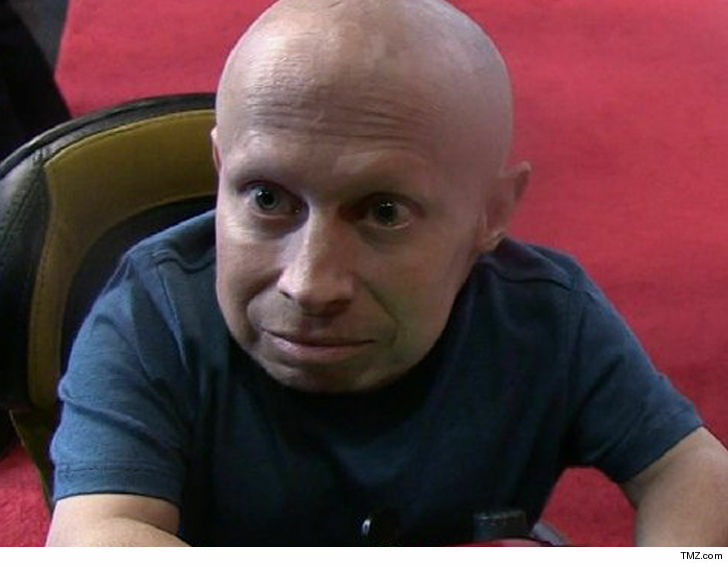 As we reported ... Verne struggled with alcoholism for years and had been to rehab many times. In early April, Verne had been rushed to a hospital after cops got a call that he was suicidal. We were told he was being treated for alcohol poisoning because his BAC was triple the .08 limit. 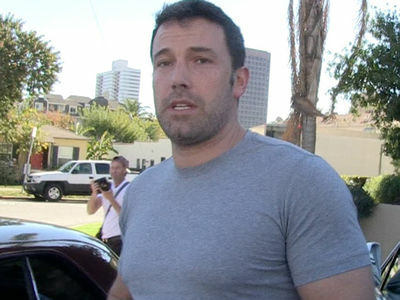 He'd been on life support ever since -- but, as TMZ first reported, he died a few weeks later. He was 49.